I was ecstatic to get an email from Wallaroo Hat Company. They want me to review this astonishing UPF 50 Hat. 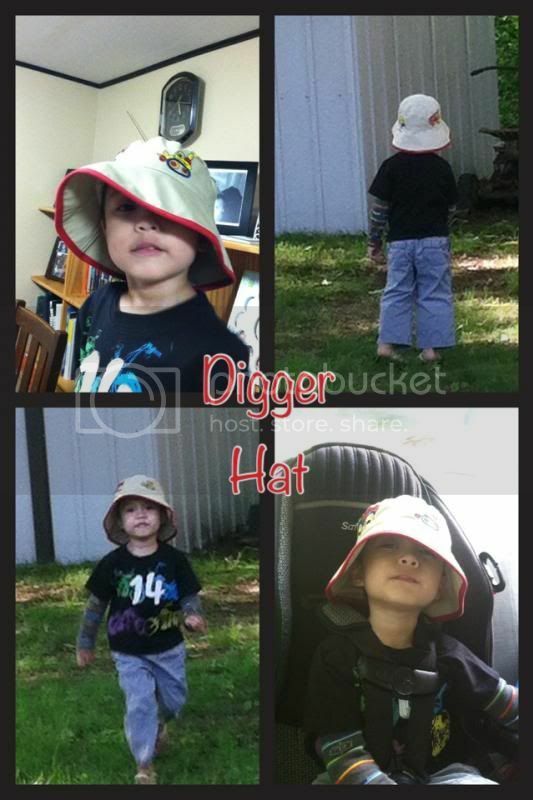 I choose Digger Hat for my son, as the description would apply to him this summer. Since all his old hats were already out-grown, a new replacement is a must. Thank you Wallaroo; I don’t need to buy one that I am not aware what it can do for my son, given that I compromise to evaluate the Digger Hat. · Mailing is good, gets on time with fast shipping. · The hat is very gorgeous that my son was so excited to try it on right after he sees it. · The fabric used has a high quality and soft. · There are four different embroided designs, which I do find very attractive. · It has a fabric cord that could use to tighten the hat. · If the hat gets wet or dirty, it can wash by hands using cold water and mild detergent. It should air dry to keep it last and never advisable to use Woolite or bleach. · It has a long trim that would truly cover my son’s face and neck. · It has UPF 50+ good for sunlight protection. Now, my son can enjoy the rest of the summer outside the house, with his head protected by Wallaroo Hat. 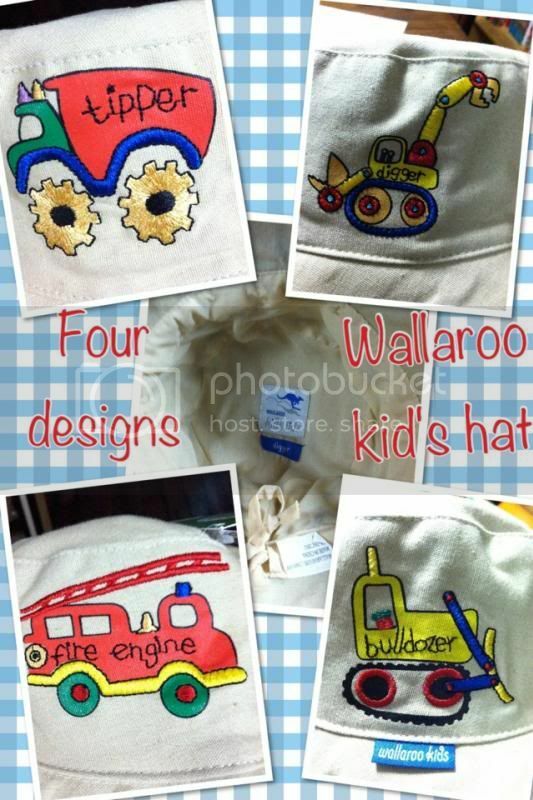 If you want to get your Wallaroo Hat, they have tons of different hats, from adults to children. Why not visit them at www.wallaroohats.com or call toll free at 1-888-925-2766. You can also follow them on Facebook; learn more about what’s new in the store. Oh that is very stylish and your son looks great wearing it. aww that's a very cute hat on a cute kid! Awe! How adorable. My little man would love this hat since it has his favorite equipment, dump truck and fire truck. :) Perfect for the summer. The wide brim sure protects the face from the sun.